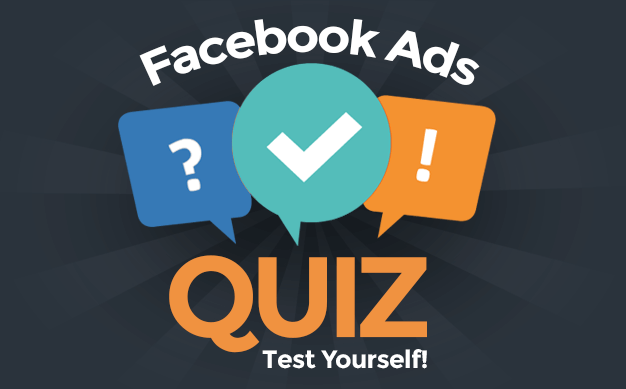 I’m sure that you’re aware of the “rules” about frequency of posts you should make to your Facebook Page. Don’t wear out your fans, they say. I’ve read that you shouldn’t post multiple times to your Facebook Page per day. I’ve heard that the optimal number of times is only two or three times per week. I’ve been told that your EdgeRank will be negatively impacted by too many daily posts. I spit at the rules. If you like my Facebook Page, you’re well aware that I often post more than once per day. I’ll even post three, four or five times in a day, depending on what’s going on. My Negative Feedback will increase per post. Luckily, we have Facebook Insights to help determine whether this actually happens. So I analyzed data from April 11 through June 24 on my Page to find out if there has been a direct correlation between frequency of daily posts and negative response. Since I advertised during this time, I isolated organic reach. Additionally, I removed any posts that targeted specific cities, states or countries since the reach would naturally be lower. I found this by taking the reach of each post over the total Likes for the Page through that day. As you can see, I reached between 25.5% and 27.5% of my fans with posts, regardless of frequency. 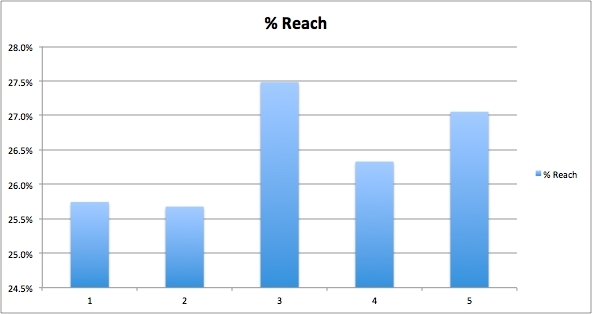 While my highest average reach occurred when I posted three times per day, the difference and sample size aren’t enough to draw a direct correlation. Regardless, “the rules” told me that I should expect my Reach to go down as I post more often. That was not the case. It is clear that I was not harmed by a negative EdgeRank by posting more frequently. 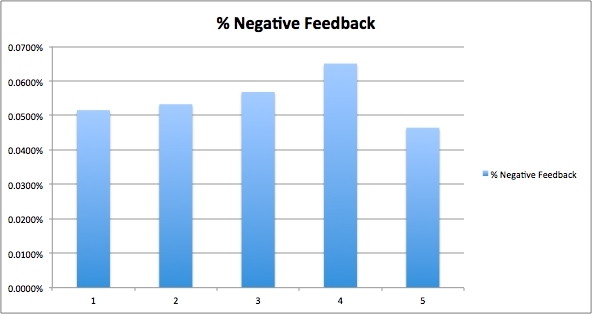 Next, let’s look at percentage of negative feedback per post. One may expect that if I were to post three, four or five times in a day that fans would begin to get increasingly annoyed. If this were the case, the average amount of negative feedback I receive per post should be higher as frequency of daily posts increases. I decided to go with percentage of negative feedback over total number of Likes instead of amount of negative feedback per post for obvious reasons: If one data set is more heavily weighted towards the beginning of my experiment (when I had fewer fans), the results would not be accurate. Did negative feedback increase? I guess… Between one and four posts, there was a difference of four one thousandths of a percentage point. But there was a clear trend going up until getting to five posts in a day. We can probably disregard the five posts per day data here since it is the outlier and the smallest sample size. I received seven pieces of negative feedback once, and that was on a day when I posted three times. I received six pieces of negative feedback twice, and each time it was when I posted twice. I received five pieces of negative feedback one time when I posted four times in a day. So, sure… There’s a direct correlation between frequency of daily posts and negative feedback. But it’s minimal. When the average amount of negative feedback is two for a single post, the difference could be negligible. You simply need to ask if making that one extra post is worth the risk of ticking off one or possibly two people. Based on these results, I am not convinced that there is a magic number of times that you should update your Facebook Page. Your Reach will remain the same (unaffected by EdgeRank) and the impact of negative feedback should be minimal. Does that mean that you should post like a crazy person? Of course not. You still want to keep quality at a high level. It just means that you shouldn’t be scared to post frequently when there is good reason.